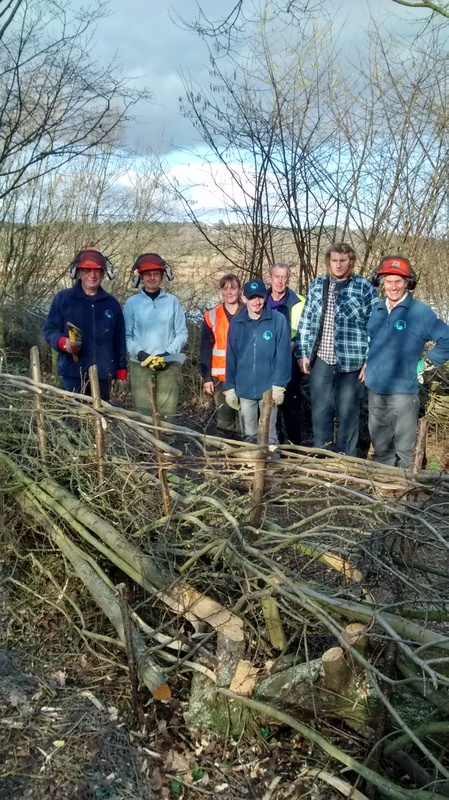 Last week six volunteer leaders and students joined Jenny and I to finish off the hedge-laying at Moor Green Lakes. 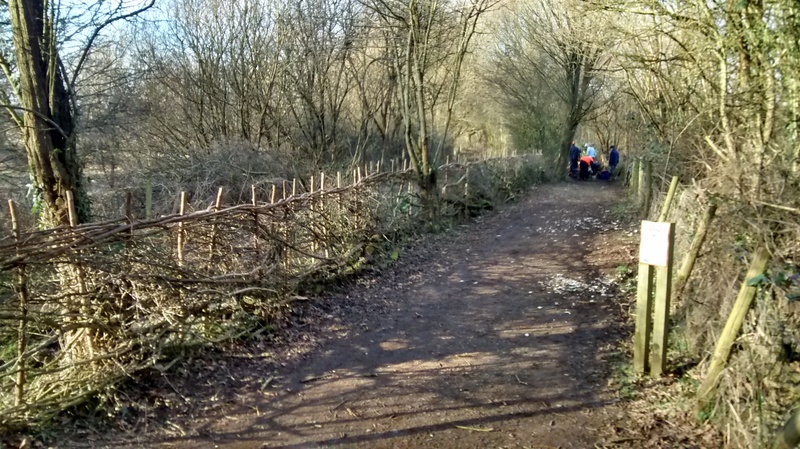 Everyone did a fantastic job building on the section we’d already laid with the volunteers on the 31st January task. Over both days we laid an amazing 30m of living hedge, with a dramatic transformation that has really opened up the paths. It was also lovely to receive so many compliments from visitors. 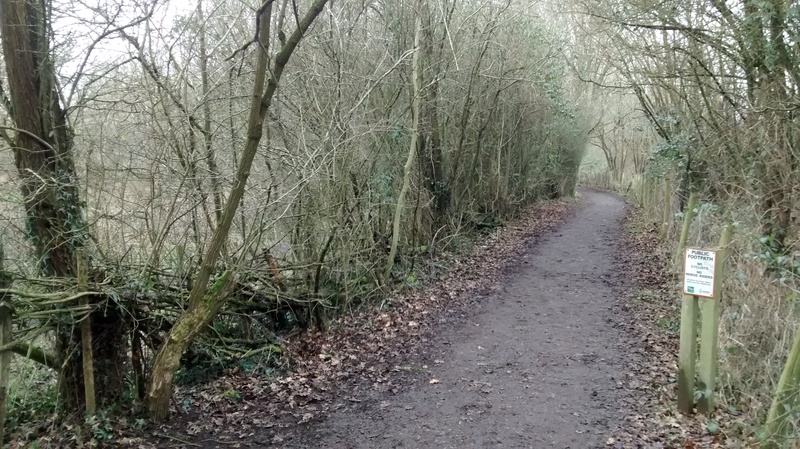 This entry was posted in Conservation, Moor Green Lakes, Volunteers and tagged chainsaw, hedge laying, Moor Green Lakes, students, Volunteers. Bookmark the permalink.